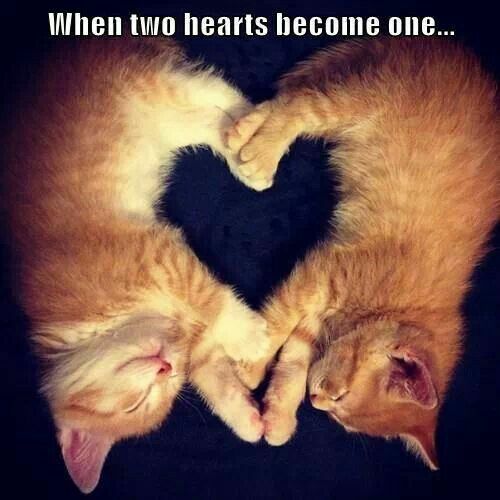 I think this is probably the best heart photo I’ve ever seen…..
Now that is true – but then happiness is any kitty! 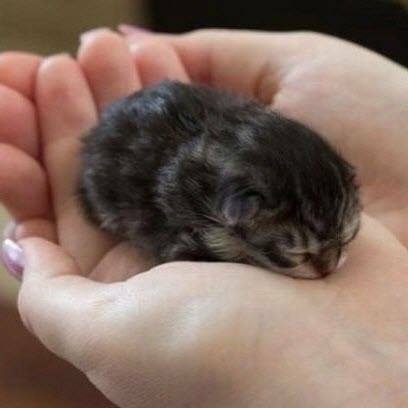 A teeny weeny baby kitten! 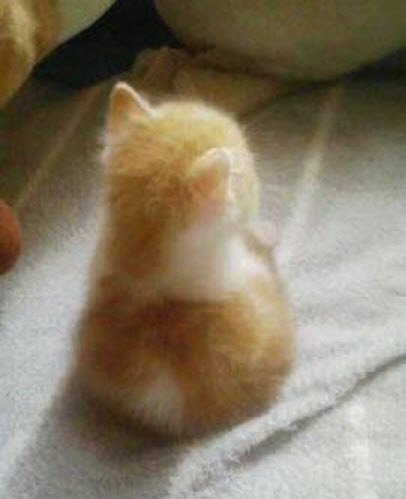 Awwww. 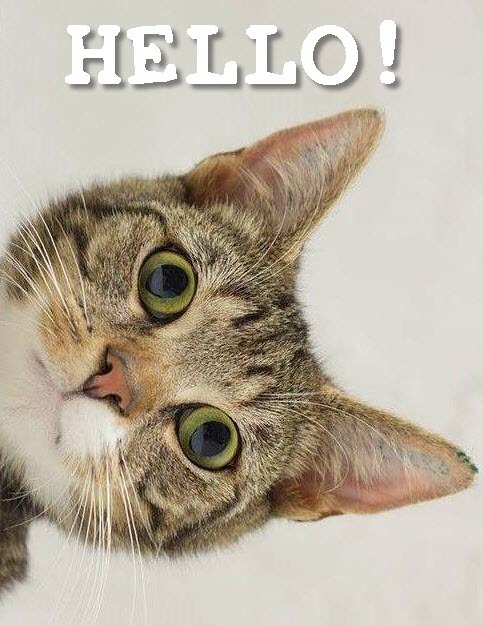 Well hello to you too kitty! 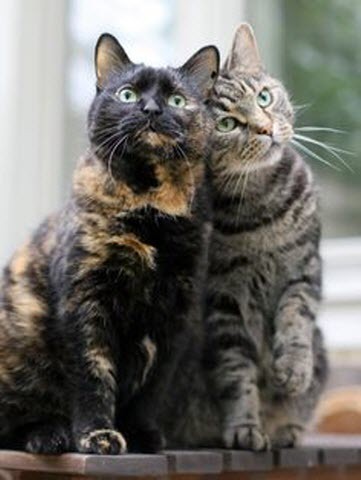 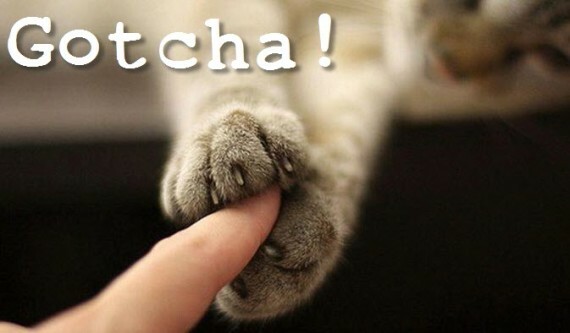 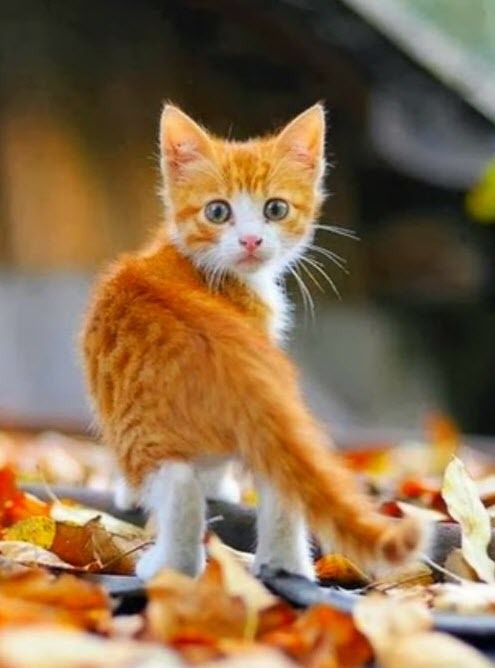 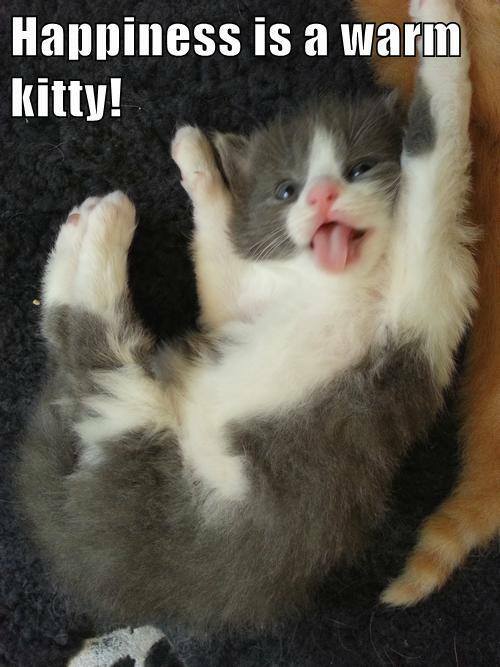 Sometimes cats are just too darn cute!